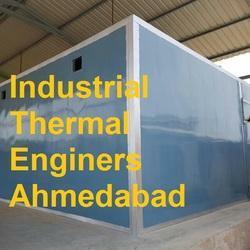 Manufacturer of a wide range of products which include heat treatment equipment. In our Heat Treatment plant working cost is 5- 6 Rupees per Pallet. Looking for Heat Treatment Dryer ?